Beautiful, long well kept nails are every girl’s secret desire. From early on this is one thing, that each one of us have tried to master. Most of us succeed and take immense pride when others eye our nails. 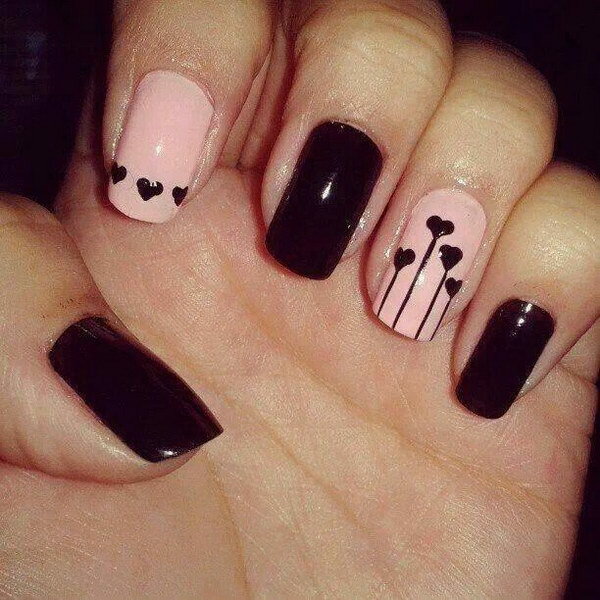 But many a times, even though we are able to do a good job with our nails, we get stuck when it’s the salon like touch we want to achieve or want to try some nail art and embellishments at home. Worry not, this article will provide you with enough tips to go that extra mile. 1. First and foremost it is extremely important to start with clean nails. This includes filing, buffing and clipping the nails. 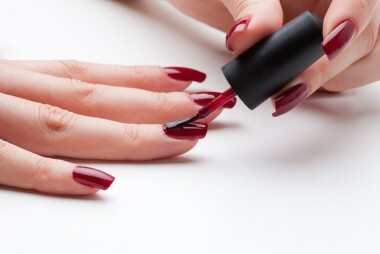 It is essential that your nails have a uniform shape for that salon like feel. File your nails when they are dry. Use an emery board instead of metal files. It is always a good idea to stick to the natural shape of your nail beds. 2. 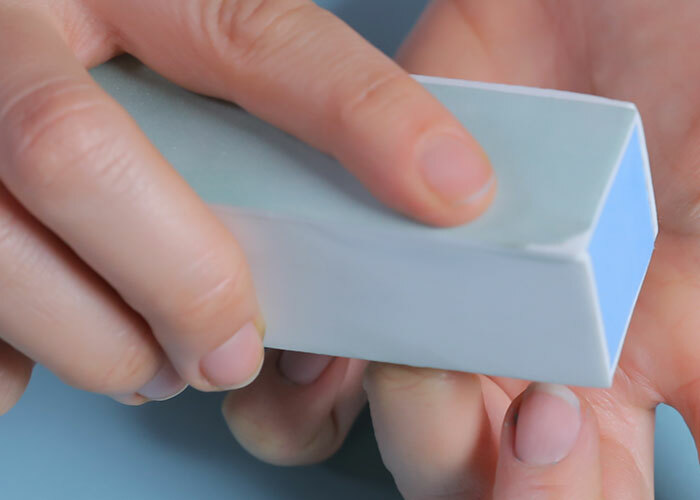 Buffing will smooth out the uneven ridges. It gives the nail that extra shine, getting rid of discoloration if any. But remember, buffing should be done just once a month to prevent the nail from weakening. For the cuticles, use and orange stick to push them back. Avoid clipping them as it might lead to infection. 3. Until now you would have learnt, soaking your nails in water is a good idea. But not anymore. Soaking in water expands the nail plate. When it shrinks, the nail paint comes off easily. So doing away with the nail soak will make your polish last longer. No wonder dry manicures are so popular these days! 4. 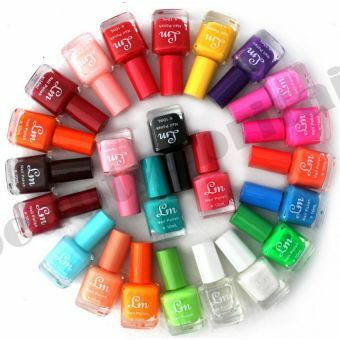 Maintain a vast collection of good nail paints. Invest in brands that give you salon like finish, color and quality. You will have many color options to change whenever you feel like. Even if the paint chips by any chance, you will be your own master to repair it at your convenience. 5. Paint smartly. Yes, you got it right. Apart from following the three-stroke technique, paint underneath the tip of the nail as well. It will make the polish last longer. Another trick suggested by experts is to paint the thumbs last. By doing so you can dip the thumb nail in polish remover and clean up as you move on. 6. Be generous with cuticle oil. 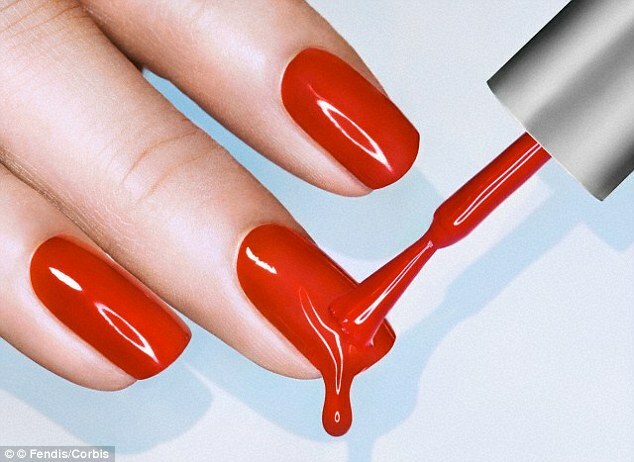 It is the key to make your nail paint last longer. Using a cuticle cream or oil the next day will bring back the shine. 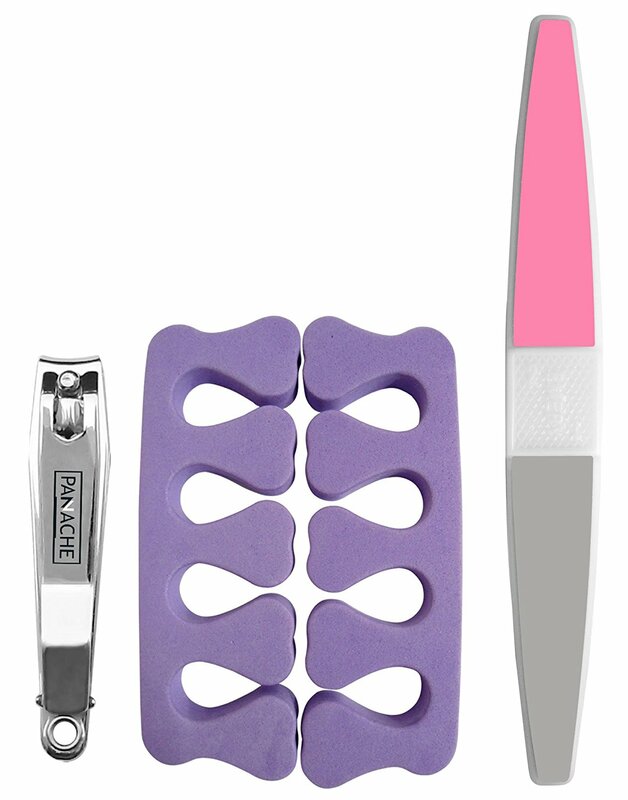 Your nails will look just fresh from the salon. 7. Maintenance is crucial. Applying a topcoat or clear polish after two-three days will refresh the paint and check it from clipping. But don’t overuse it, otherwise the paint will become too thick and chip. 8. If you get these right, then you can go a step further by trying some nail art. You can try using more than one color, have horizontal, vertical stripes, or designs if you can manage. You can even use glitter and stones to decorate your nails after the painting job is done.